I have always taken it for granted that a scientific consensus on man made climate change was a given, a fact. So I was somewhat taken back by a new survey that has just been released that showed a massive gap between this fact and public perception. It is not that people don’t believe in man made climate change, far from it, but the survey showed that a large percentage of people think that there is no common consensus by climate scientists, even though there are numerous studies to show that over 90% of climate scientists believe in man made climate change. The survey also showed a mis match between actual support for renewables and public perception, with few being aware of just how strongly the public support renewables such as solar and wind. It shows that the majority need to stand up for what they believe in and not be afraid of the deniers who threaten the action that is needed on climate change; as well as Governments and other organisations to take stronger action if we are ever going to bridge this gap between reality and myth. – 47% believe that most climate scientists reject the idea that scientists are evenly split on the issue. – Only 5% of Britons know that renewables such as solar and wind are supported by a significant majority (about 80 percent) of the UK population. – Two-thirds (63%) estimate support for renewables at under 50%. In the case of climate change the question often arises of how to maximize carbon emissions reduction in a cost-efficient way. If a future benevolent global community did decide to tackle the climate change problem, it would seem sensible to pursue whats known as the “low hanging fruit” first in order to achieve the “biggest bang for our buck”. For this purpose, the abatement cost (AC) allows one to analyse the cost of abating one unit of CO2 for a defined abatement level. My simplified example uses a metric of £ / tonne CO2 abated. It compares the abatement cost of CO2balance carbon projects against a micro-generation of electricity technique employed in the UK, rooftop solar panels. One important admission at this point is highlighting that this analysis is concerned solely about overall carbon reduction. Importantly that is just one aspect of the great work being done through CO2balance projects. Installed May 2009. 2.9kW, at a cost of £15,000. An artificial abatement cost of £5/tonne CO2 is inserted here to represent the cost for CO2balance to abate one tonne of carbon through carbon projects. The actual figure is case sensitive and it is not important overall as this analysis highlights that the two methods for abating one tonne of carbon are on completely different sides of an abatement cost curve. There are obvious problems, strengths and weaknesses to this approach that are largely overlooked in this brief note, which of course justify further analysis at great depth. However, my overall thesis would be, if you are from the school of thought that holds, all else being equal, one tonne of carbon abated is one tonne of carbon abated, then CO2balance carbon projects are efficient ways of maximizing carbon emission reductions in a cost effective way. Many say water is Life! And I totally agree from the basic fact that humans cannot survive without drinking water. But more than a billion people on our planet – many of them live in Africa – do not have access to clean drinking water. Live humanity aside, even from those simple starter organisms to the most complex plants and animals, water plays a critical role in survival ever since. In humans, it acts as both a solvent and a delivery mechanism, dissolving essential vitamins and nutrients from food and delivering them to cells. Our bodies also use water to flush out toxins, regulate body temperature and aid our metabolism. No wonder, then, that water makes up nearly 60 percent of our bodies or that we can’t go for more than a few days without it. Kenya is one of the countries where access to clean water is lacking. 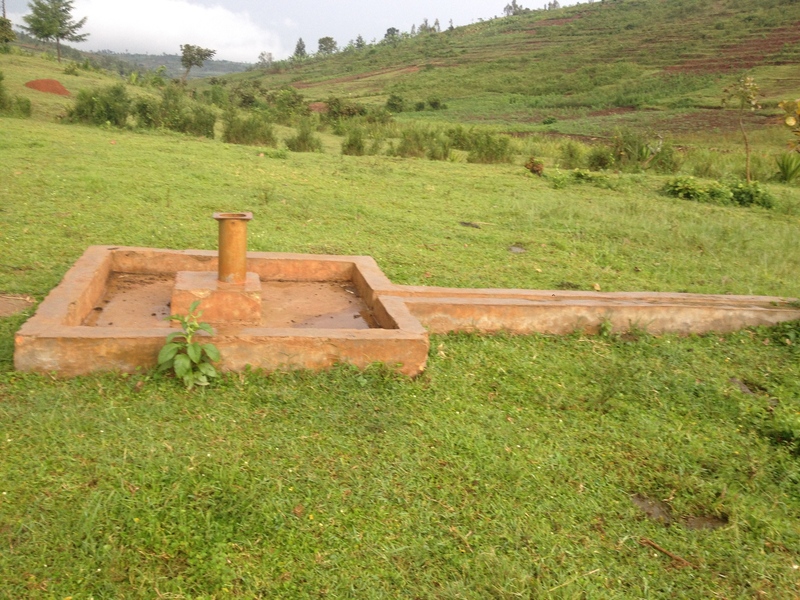 Only 12 % of all Kenyan households in rural areas are connected to the water system. People, often women, have to walk long distances in order to reach the next water hole or are forced to drink dirty or contaminated water. In particular, children are prone to water-borne diseases, such as cholera, typhoid or diarrhoea. Droughts, climate change or political instability can make the situation even worse. According to the UN, every 15 seconds a child dies due to the lack of clean water. Education suffers when sick children miss school. Economic opportunities are routinely lost to the impacts of rampant illness and the time-consuming processes of acquiring water where it is not readily available. According to the Joint Monitoring Programme’s 2012 report, access to safe water supplies throughout Kenya is 59% and access to improved sanitation is 32%. There is still an unmet need in rural and urban areas for both water and sanitation. Kenya faces challenges in water provision with erratic weather patterns in the past few years causing droughts and water shortages. Kenya also has a limited renewable water supply and is classified as a water scarce country. Urban migration contributes to challenges in sanitation, as people crowd into cities and urban growth is unregulated. Kenya’s water shortage also means that a large population of women and children spend up to one-third of their day fetching water in the hot sun from the nearest fresh water source. This backbreaking work leaves roughly half of the country’s inhabitants vulnerable to serious dangers. In addition to exposure to the elements and risk of attack by predators, the primary water gatherers are also the most susceptible to water-borne diseases. Water problems in the “Third World” countries are much more devastating and dangerous to people’s health. Most of the time local rivers, streams and lakes are the source of drinking water. This is very dangerous for people because they have a much higher risk of being contaminated by bacteria and parasites. Just stepping into a lake with faecal contamination is dangerous. Imagine having to drink that water because the economy is too poor to provide safe drinking water, or the community is too far from a source of safe water. 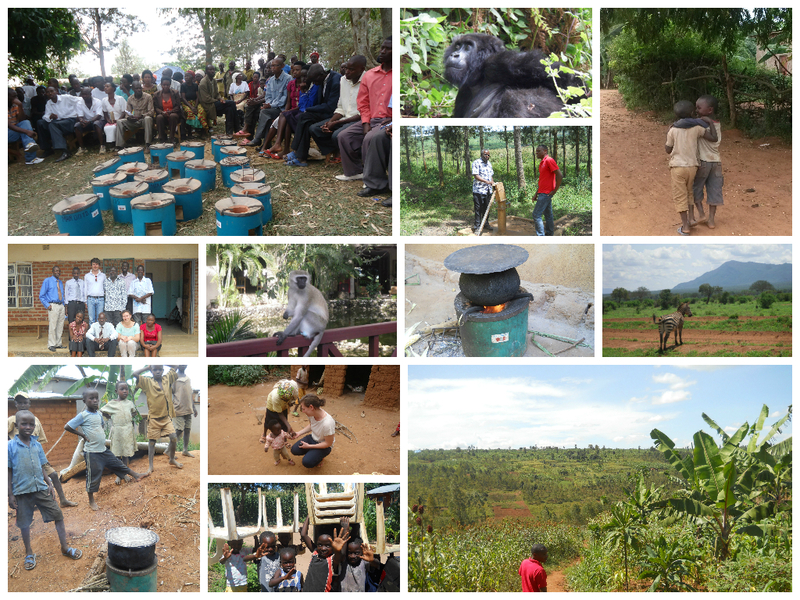 As a result many families resort to traditional ways of water treatment mainly; water boiling which uses a lot of firewood on their traditional three stone stoves. Carbon Zero has developed an initiative in Kenya and beyond where it identifies non functional boreholes which are then repaired to allow the rural community have access to clean and safe drinking water. Also the large amounts of wood used to boil water are also saved thus reducing wood wastage thus conserving forest cover. This in effect helps to fight climate change! Hello everyone, my name is Antonis Foukaras and I feel really excited to be a part of CO2balance team. I have joined CO2balance a bit more than 2 weeks ago and I have been impressed by the people who work here. I come from the lovely island of Cyprus in South Europe (the second biggest island in the Mediterranean Sea) and I have lived in Britain the last 3 years. I have a Masters in Ecological Economics from the University of Edinburgh and previously I studied Economics in the University Of Crete, Greece. I love travelling, meet new people and cultures and of course love dancing salsa. I have a passion to the environmental sector and I want to contribute to CO2balance’s goals in Carbon offsetting, reduce CO2 emissions and promote sustainable development. It’s been a great pleasure to be a part of CO2balance team and I feel really happy that I have the opportunity to work with so many interesting projects in different countries. As I said, I am really impressed by the people in CO2balance, their level of knowledge, their positive attitude and the help that they have provide me in order to get accustomed to life here in Taunton and feel at home. I m sure that I will have an amazing time here with you guys, work together in interesting projects, find solutions to practical issues and gain significant knowledge. Thank you very much and I’m looking forward to communicating with you again. 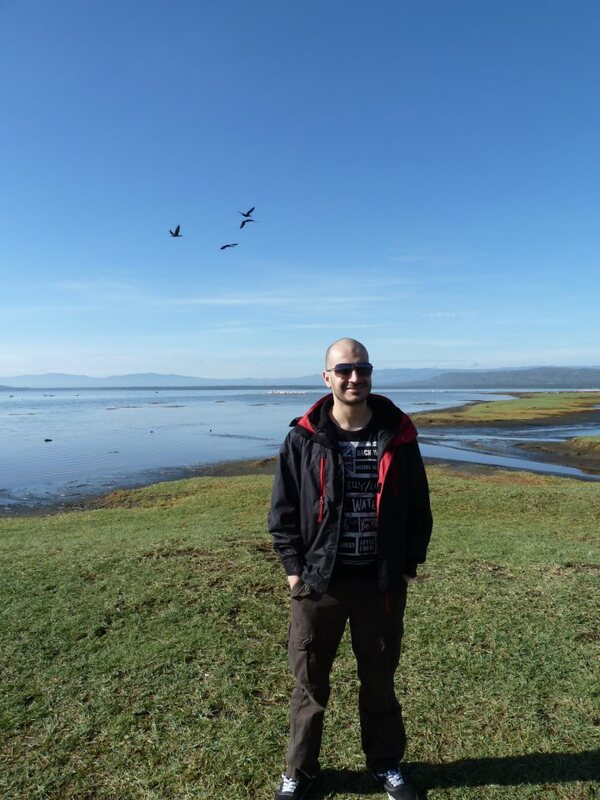 In the photo below is me in Nakuru National Park, Kenya, during a filed trip with the University of Edinburgh. I had a lovely time there and I hope I will have the opportunity to visit again. Ethan here introducing myself to you all. A little over two weeks ago I joined this fantastic team at CO2balance and already feel right at home. I originate from Ireland and am fresh from a masters programme in Carbon Management at the University of Edinburgh. It is extremely fulfilling to join an organisation that seeks to find practical and ethical carbon solutions to 21st century challenges in a host of different countries. In joining the projects team at the CO2balance Taunton office, it was evident from the beginning that an atmosphere of excellence, outstanding knowledge and most importantly a fun team that allows itself to take life less seriously at times exists. I could not be happier about potentially contributing to the successful implementation of CO2balance projects in the future. It will of course be a challenging experience getting up to speed, but after seeing Richard’s dance moves on my first week, I feel like I can handle anything. Stay happy and healthy and I look forward to communicating with you all soon. 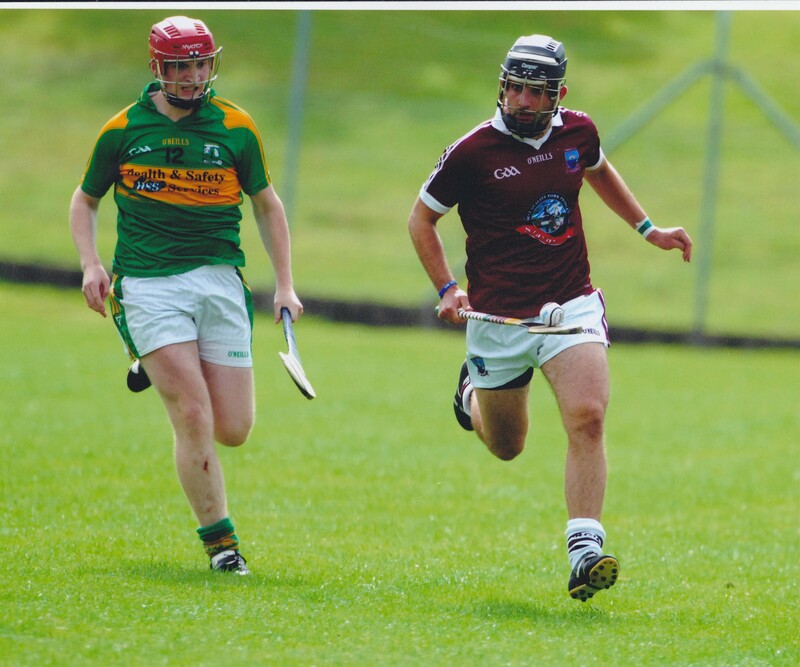 A brief introduction to Irish culture – The below image is me (I’m on right of this picture) playing an Irish field game called hurling. It involves the use of sticks and a ball and is often branded as the fastest field game in the world. It is fantastic. I’m sad to say that today marks the end of my journey with CO2balance. 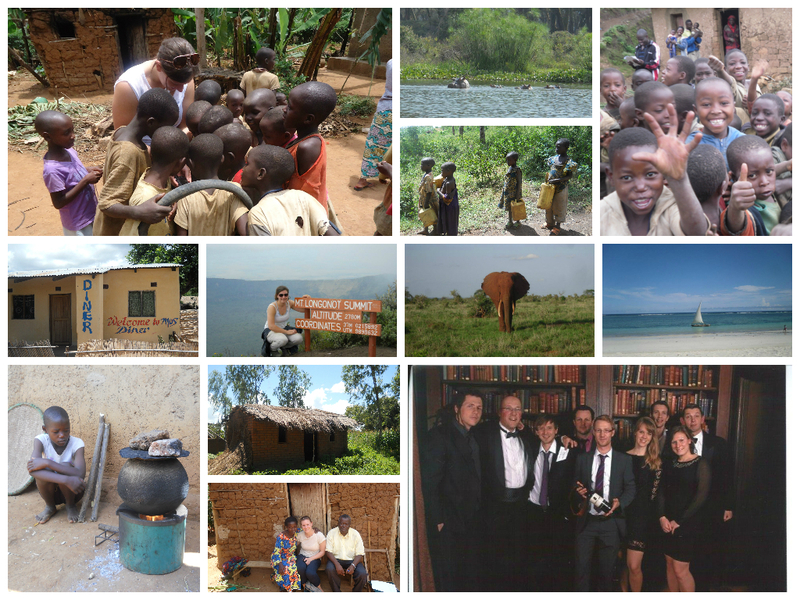 After 3 very enjoyable years, the time has come to say goodbye and thank you to a wonderful team, both here in the UK and across Africa. 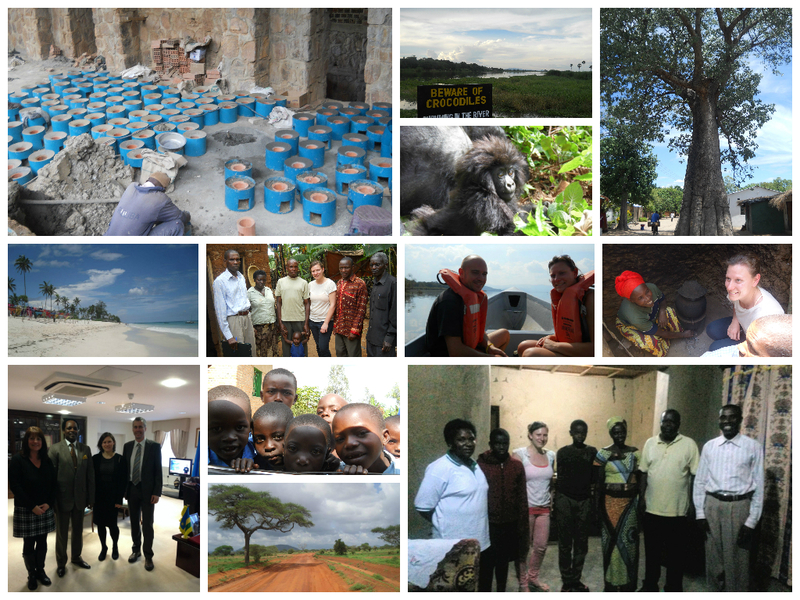 During my time at CO2balance, I have had some amazing experiences, and looking back, I can’t believe some of the places I have been and the things I have done have been “work.” Three years ago, I had never been to Africa before. . . now I feel like Rwanda has become my second home, and I have fond memories from my time spent there, in Kenya and in Malawi. Whilst our African adventures are obviously one of the highlights of our job, the time spent in our UK office has been that bit more enjoyable as a result of the fantastic team here! Not to forget the great team of staff we have in Kenya, Uganda and Rwanda too- we couldn’t do our jobs without you, so thank you. I’d like to thank you all for the fun, laughter, and of course hard work that we’ve all put in, I will miss you all! I will keep this goodbye short and sweet. As they say, a picture is worth a thousand words, so here are just a few of my favourite memories from my time as a part of the CO2balance family. . . I wish CO2balance every success in the future and I will continue to follow the project stories with interest. Goodbye!